Maria was born in Thessaloniki, Greece and grew up on the island of Syros. After completing her BA degree in sociology at the University of Crete, she studied at East 15 drama school. Since 2016 she is based in London. 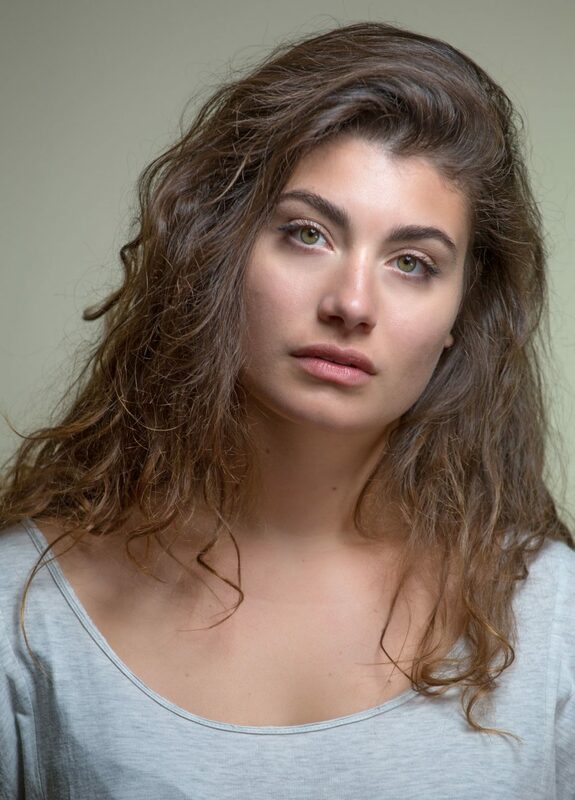 Her latest work is the lead role in the play “Declarations” by Jordan Tannahill, directed by Barbara Wolfram, which was performed at the Volkstheatre in Vienna. She is native in Greek, fluent in English and has very good German skills. She has been working as a singer in various bands in Greece and London. Her main hobbies are kick boxing and volleyball.